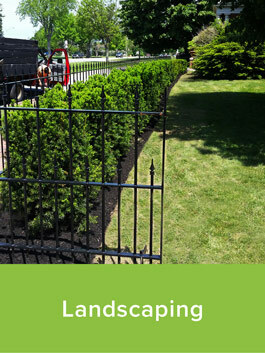 We help make your yard and garden the best they can be! 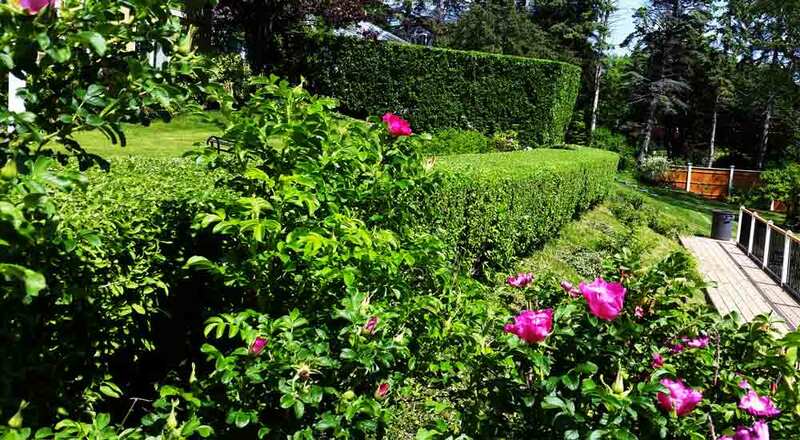 Pro-Mex Yard & Garden is proud to provide full garden and yard care services throughout the year in Southern Maine and the Greater Portland, Maine area. 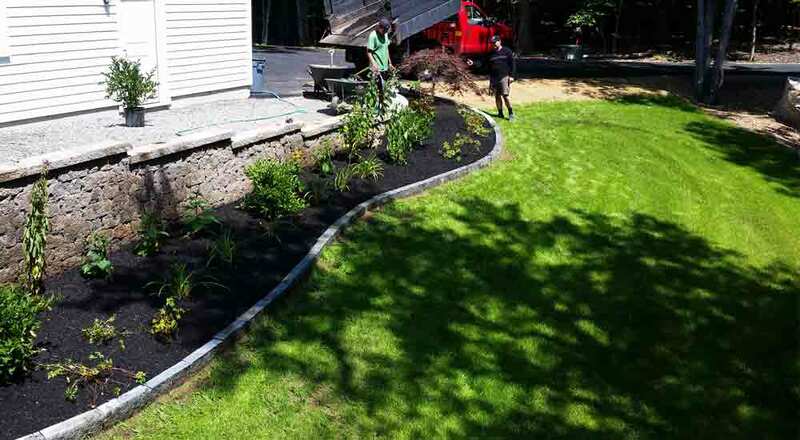 Whether you need lawn mowing, seasonal yard maintenance, planting and landscaping services, or winter snow plowing, we are here for you. 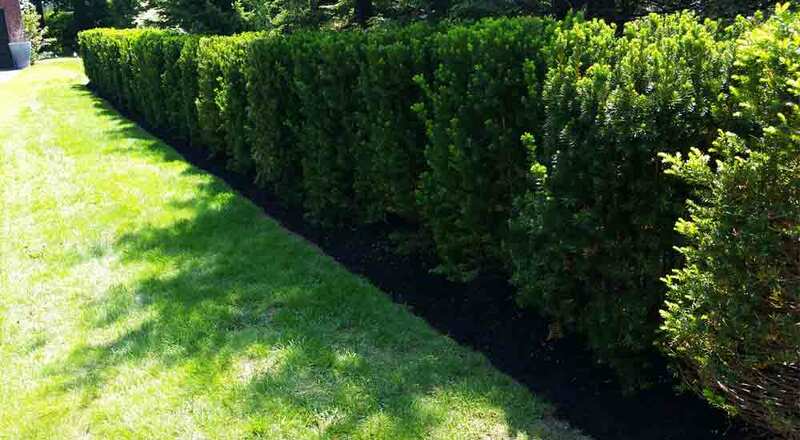 We also provide complete pruning and edging, mulching, garbage removal and power washing. We are reliable and professional. It is our top priority to be responsive to the needs of our customers – returning phone calls and emails promptly, being on time and on budget, and meeting deadlines. New customers are always welcome! References are available on request. See our range of services offered below, or call us and we will call you right back. We look forward to serving you!